It is 50 years ago the first Princess Cruises liner took to the seas as the Princess Patricia made the voyage to Mexico. Now half a century later, the 18-ship fleet travels to some of the most beautiful locations the world, offering unparalleled luxury and comfort. Celebrate the heritage of Princess Cruises and look forward to the next 50 years as they cruise to their centenary. 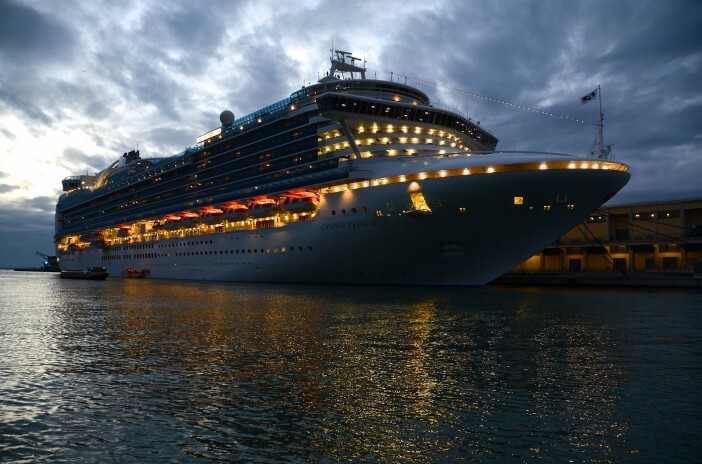 Click here for a full selection of fantastic Princess Cruises from Cruise1st.